There are dashboards covering all major vulnerable road user groups including pedestrians, cyclists and motorcyclists. Age-groups are also split out with children, young drivers and older drivers having their own items. MAST Members who have commissioned their own local dashboards can access the content directly via the Portal. Quarterly updates from the Department for Transport are included for national and local data allowing performance comparisons for in-year results. Dashboards allow for a quick and easy analysis of road safety data. They provide an overview of road user groups such as child casualties and pedestrians and can easily be exported in to Excel. MAST Online contains a number of dimensions for more detailed analysis. 2How do I access the dashboards? Dashboards can be accessed via the MAST Portal. Once logged in to the portal, click on the 'Dashboards' tab to view the available dashboards. Click on the arrow to launch the dashboard. 3How do I find out more about using the dashboards? If you would like guidance on how to use one of the dashboards you can access the guides on the MAST Wiki via the MAST Portal. Under the 'Portal Support' tab click on the arrow next to the MAST Wiki icon to launch the wiki and use the search box to find the relevant guide. 4What is included in a Local Dashboard? Local Dashboards contain a range of information such as annual casualty trends, casualties by age and time of day, casualty home location maps and comparisons to national, regional and similar authority trends. Information is presented for different road user groups such as pedestrians and pedal cycle user casualties. 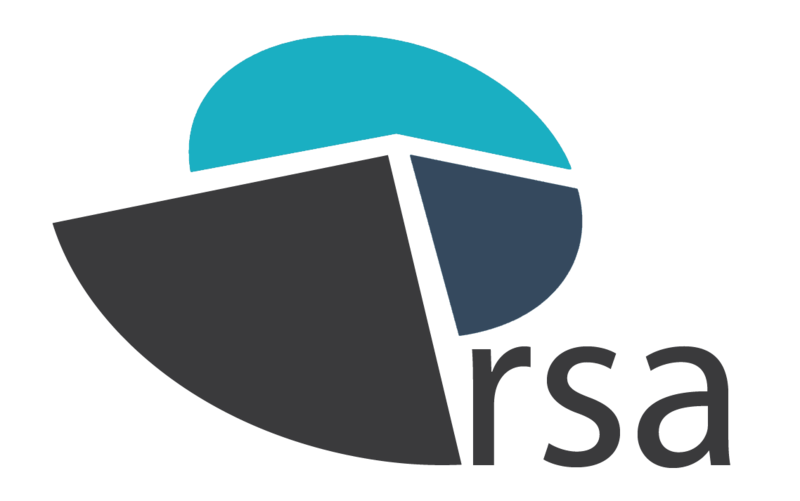 RSA can adapt the content of Local Dashboards to meet the requirements of a local authority. 5How does the Provisional Dashboard work? Following the release of the STATS19 provisional data for the first half of the year, the Provisional Dashboard is updated. The 'Comparisons' page shows eight gauges representing a different road user group, each with an indicator showing the change in casualties/collisions for the selected authority compared to the comparison period, which can be changed via the drop-down box to the top-right. Also shown are indicators for casualty/collision change nationally and regionally for comparison. The 'Charts' page shows the annual trends for each road user group by quarter. Provisional Dashboards allow for a quick overview of trends for the first half of the year within an authority and how these trends compare with the performance within their region and the country as a whole.